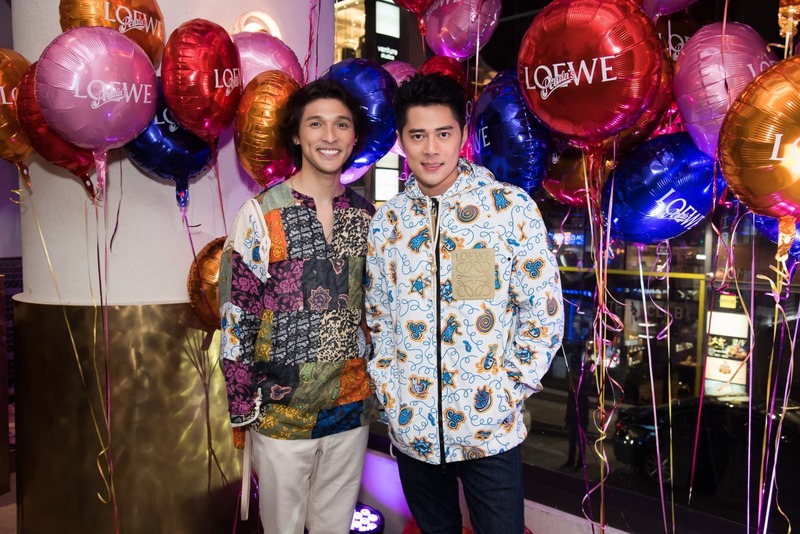 Loewe has just opened a pop-up store in Central in tandem with the release of its 2019 Paula’s Ibiza collection. 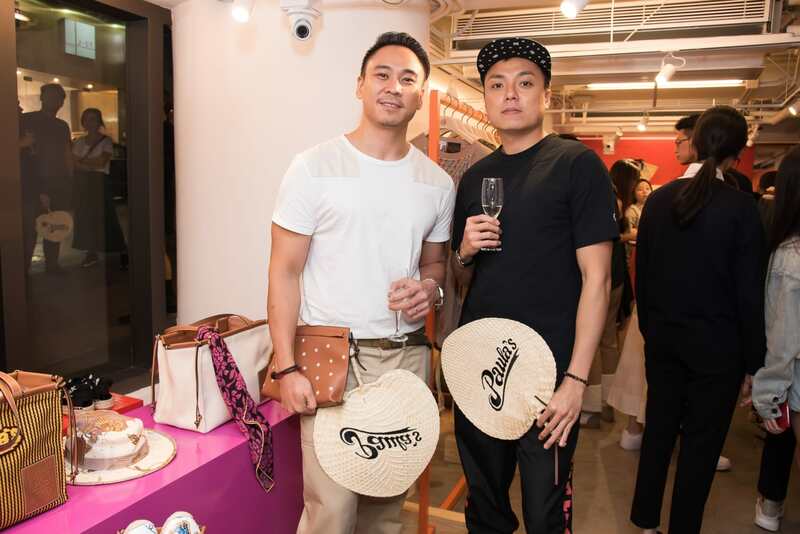 Marking the third collaboration between the Spanish fashion brand and the legendary Ibiza boutique, the collection, comprised of both men’s and women’s ready-to-wear and accessories, fuses bohemian coastal dressing with Paula’s iconic archive of playful prints that capture the flamboyant spirit of the Balearic Islands. 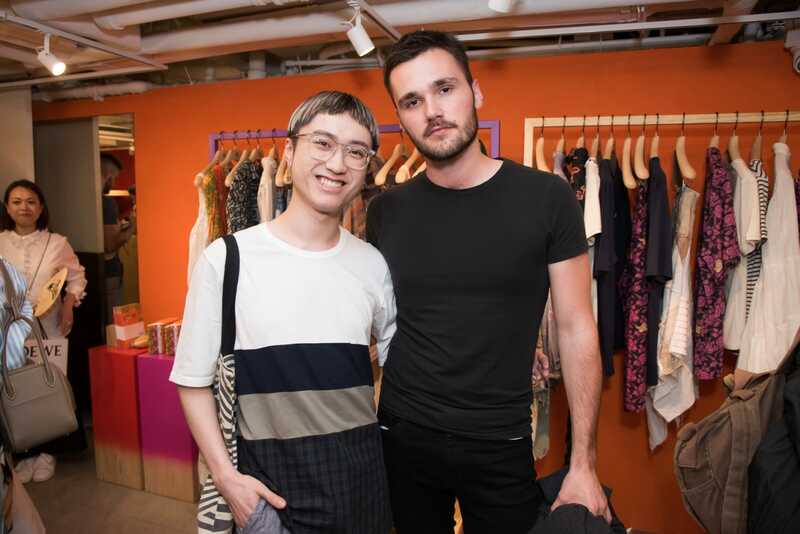 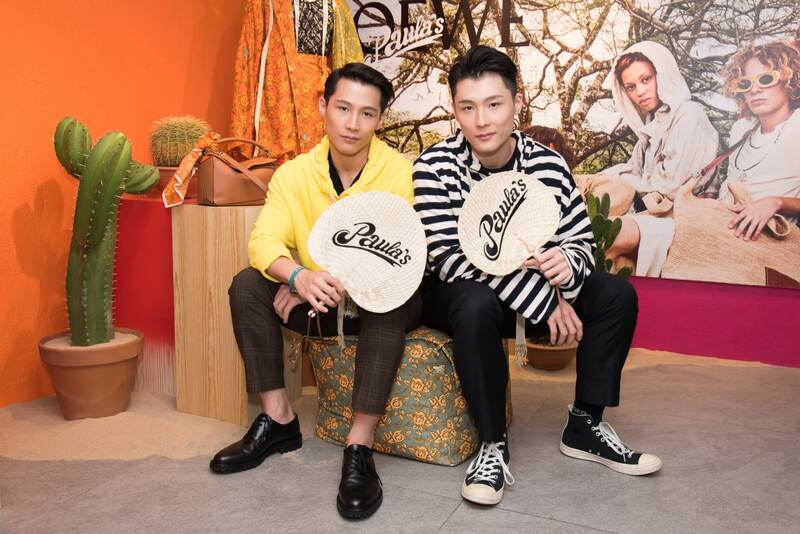 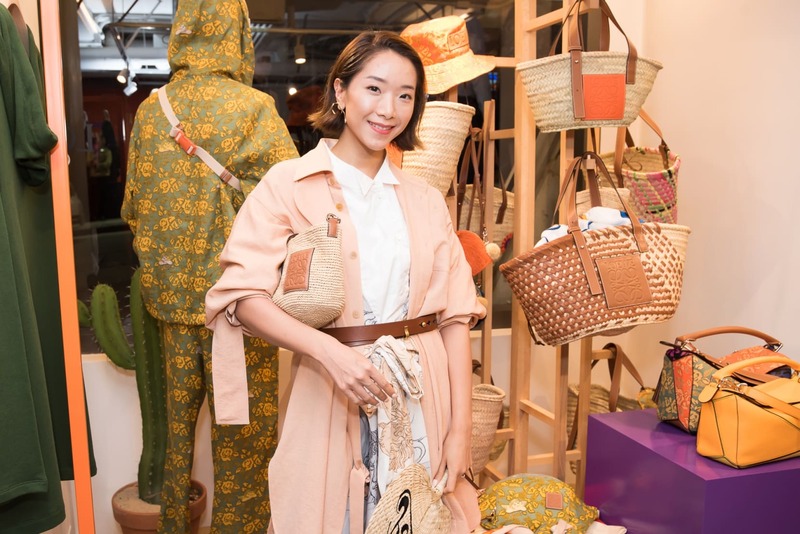 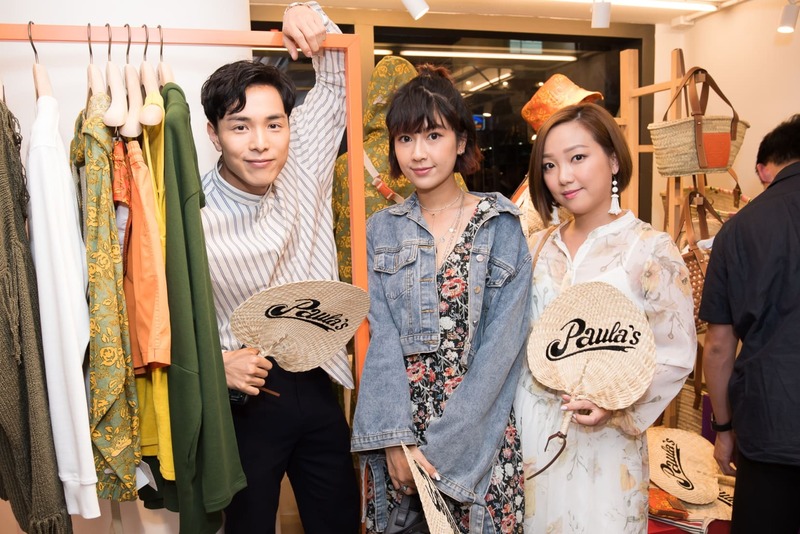 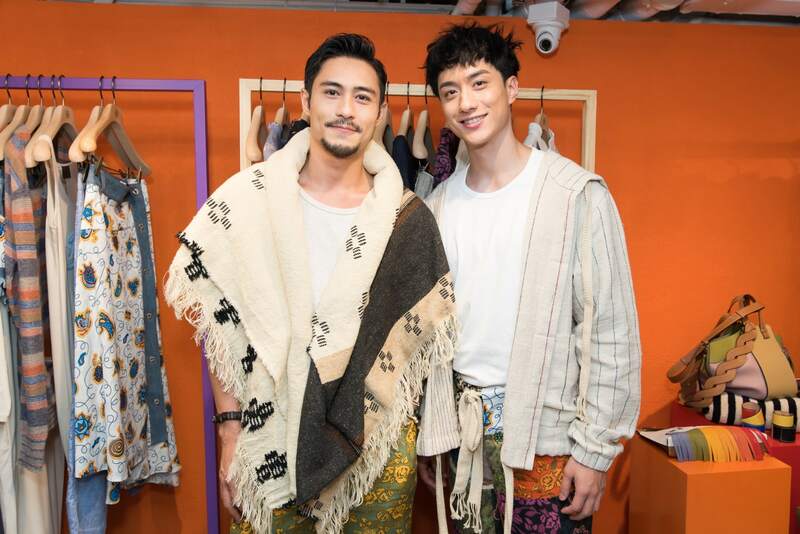 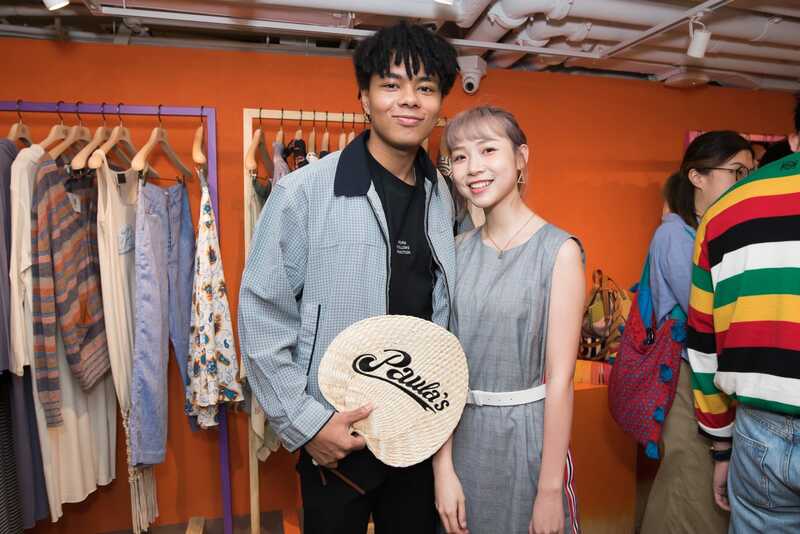 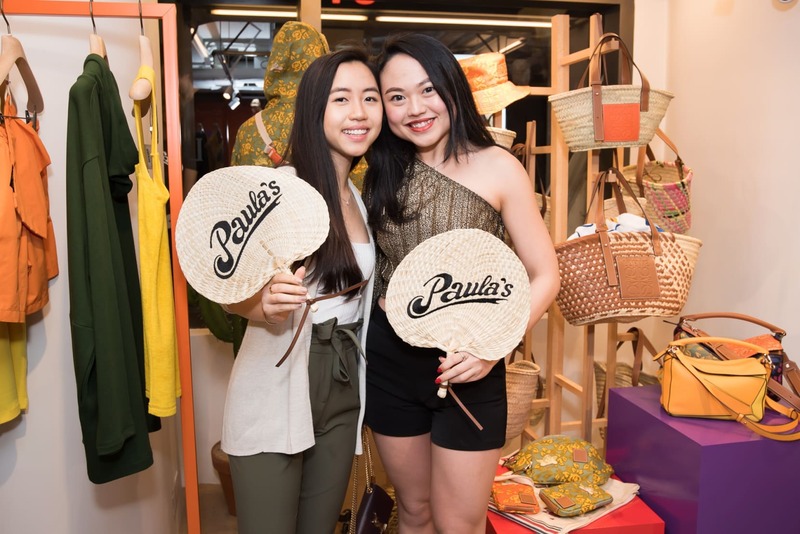 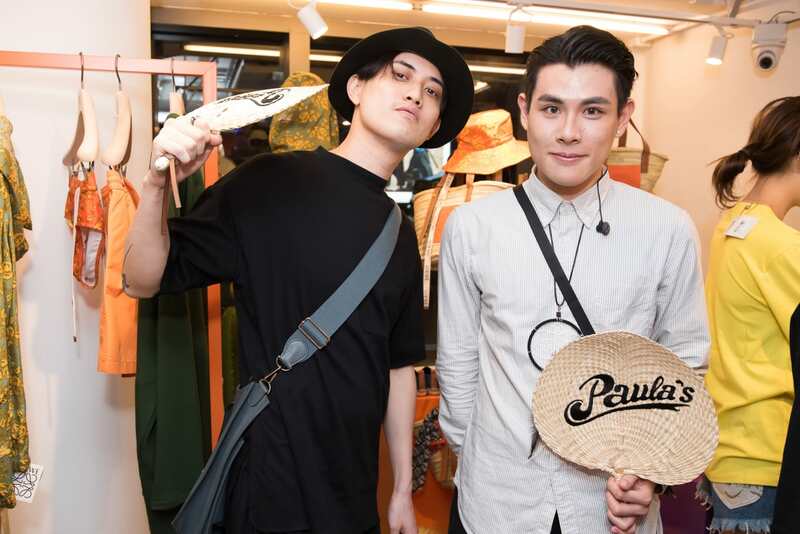 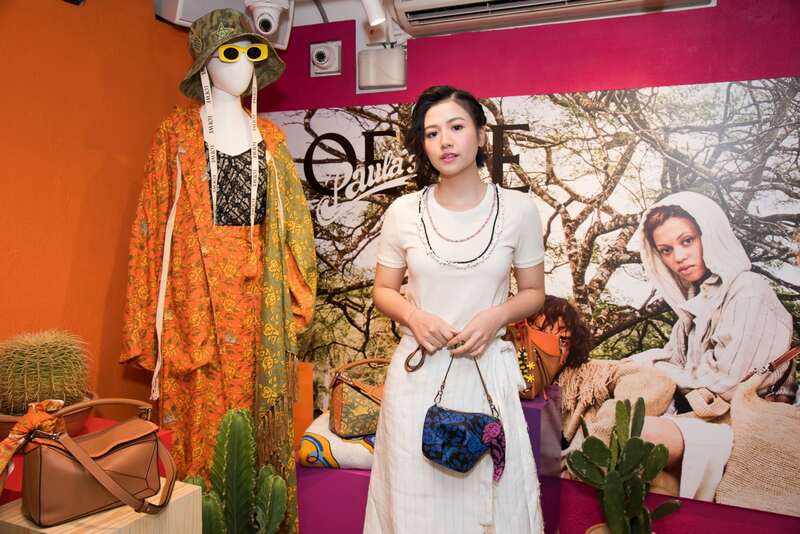 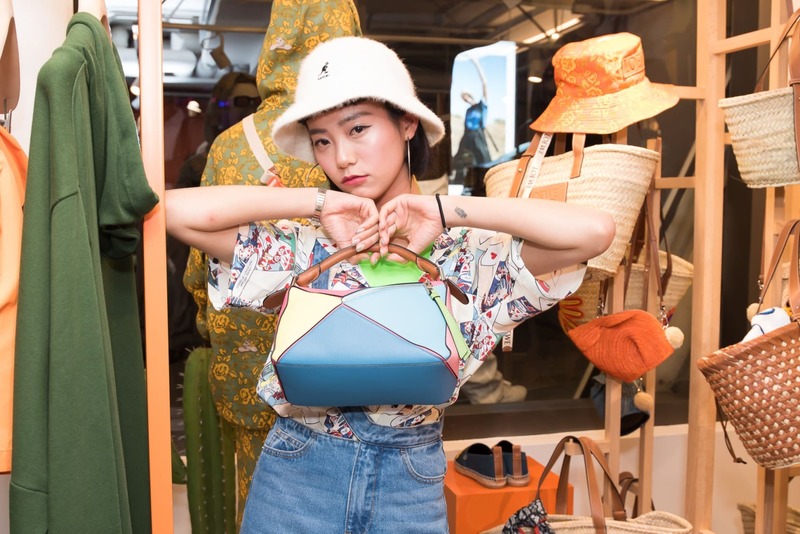 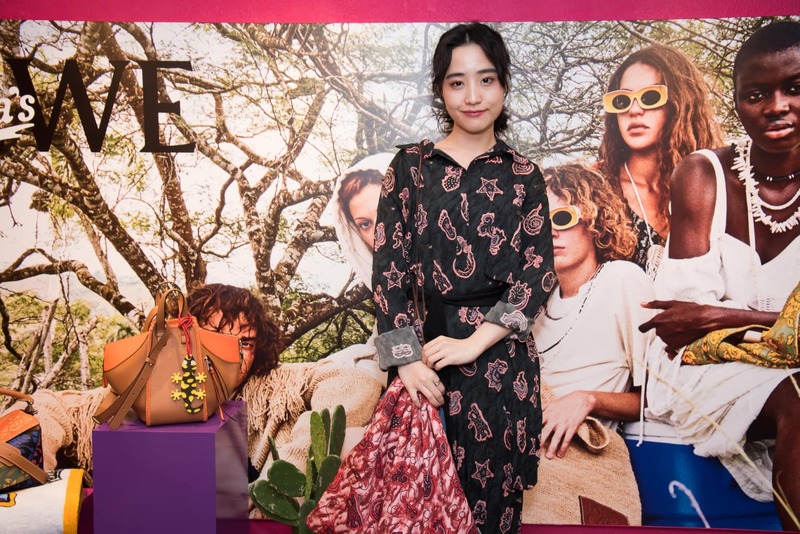 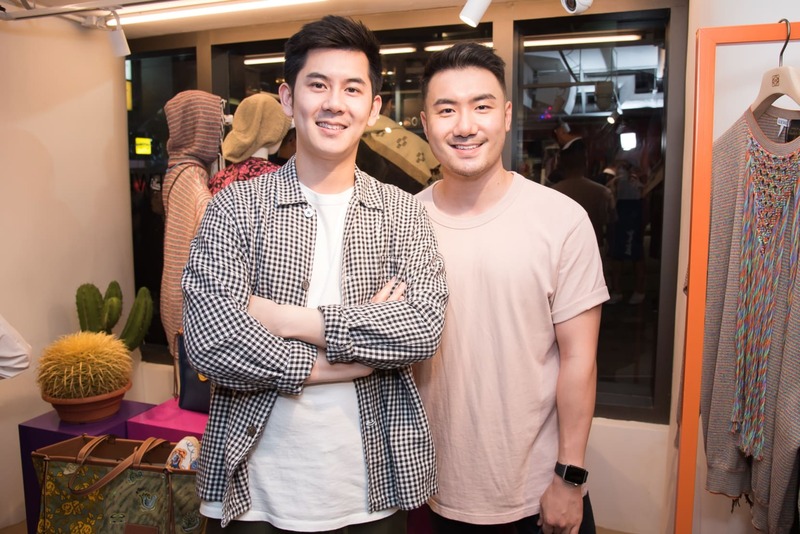 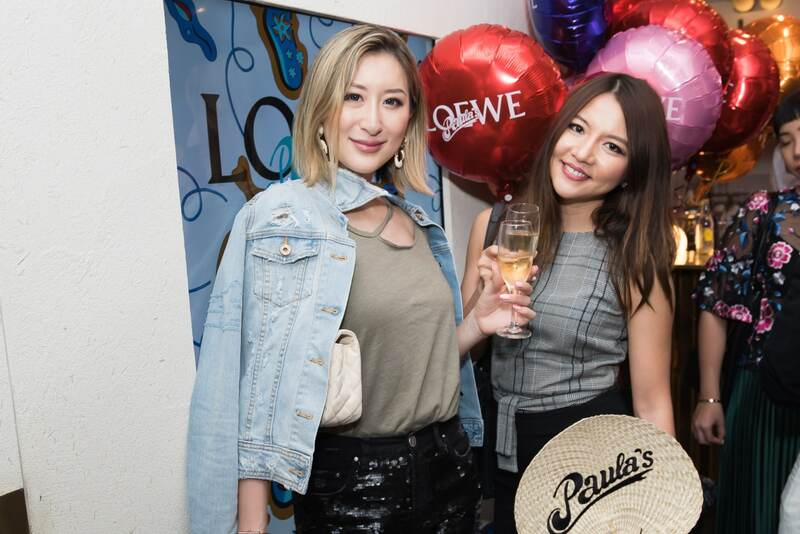 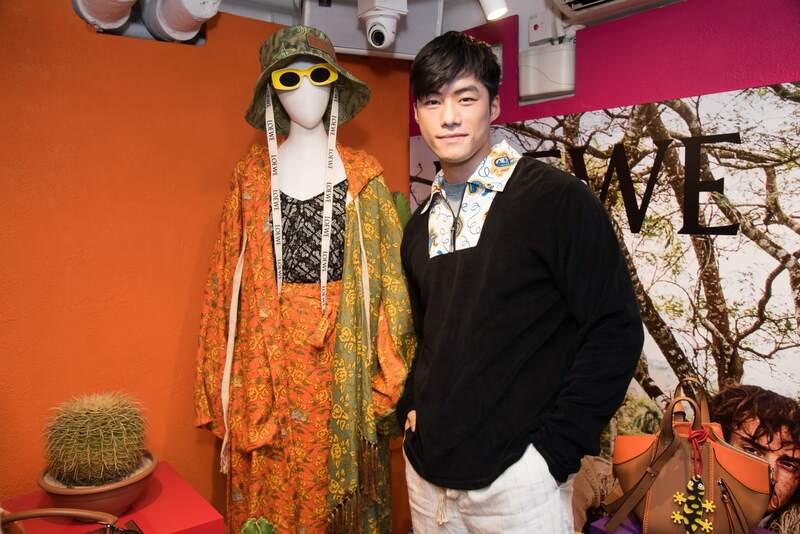 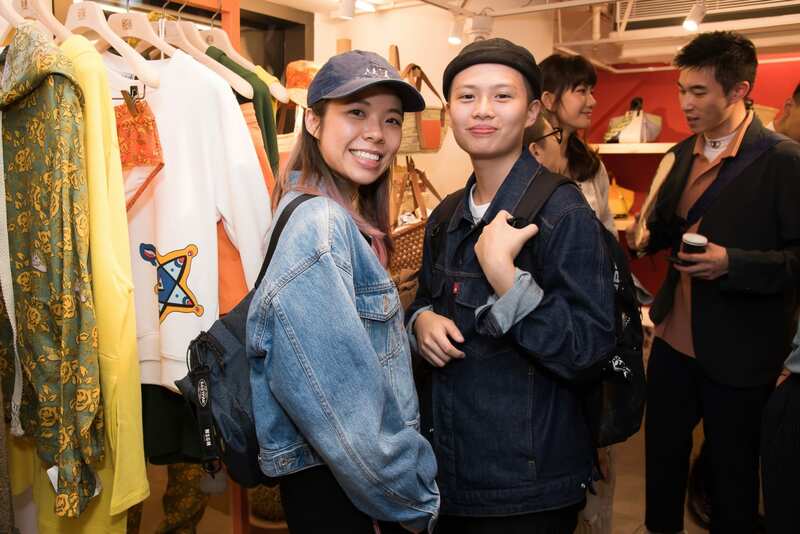 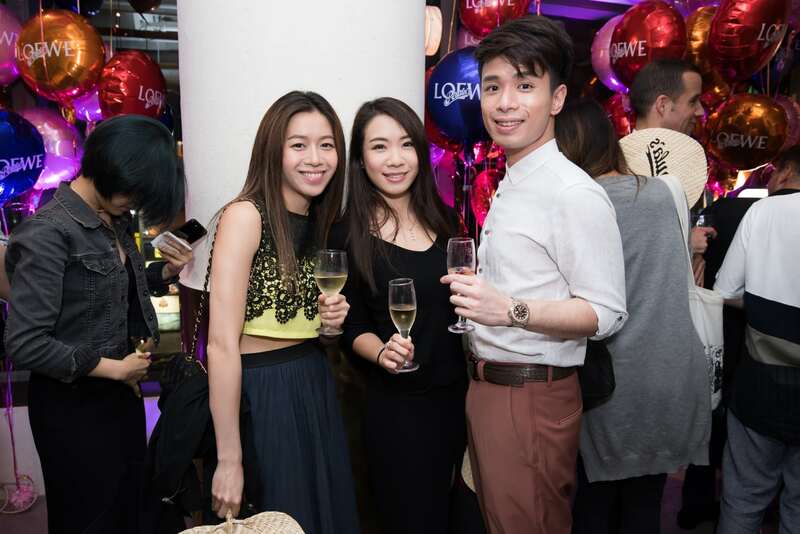 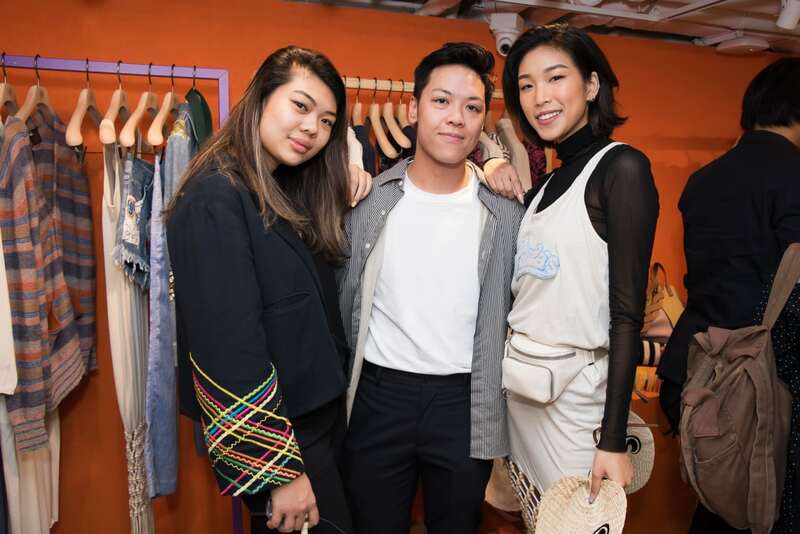 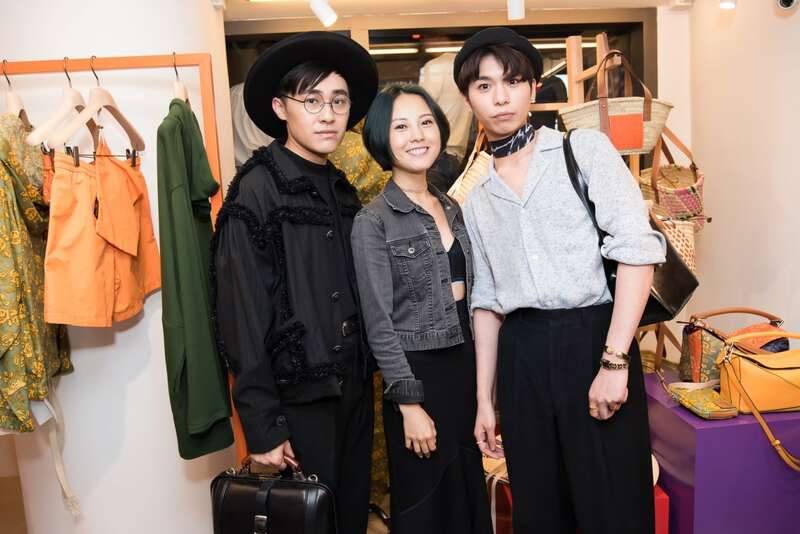 To celebrate the opening of the pop-up store, Loewe hosted a special party and invited VIP guests — including Wong You Nam and Chui Tien You of SHINE, Laurinda Ho, Michelle Wai and others — to enjoy the night with drinks, music, and a customised Paula’s Ibiza photo booth. 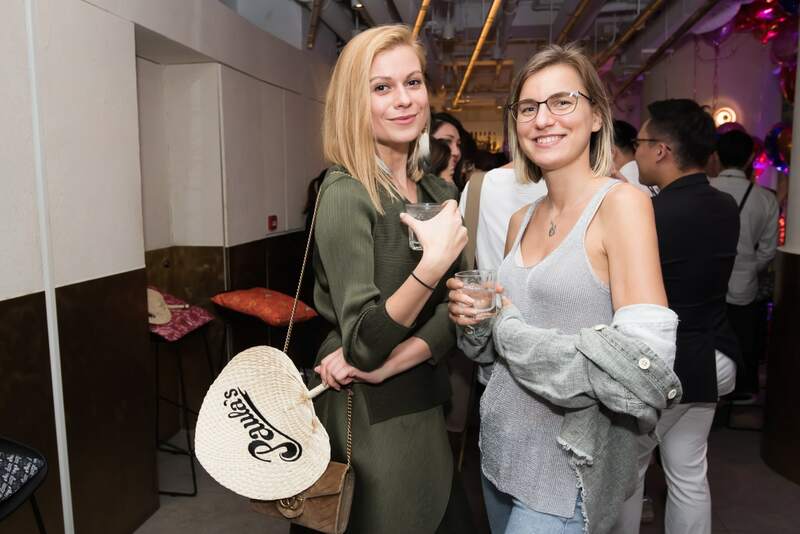 Scroll down to see photos from the party. 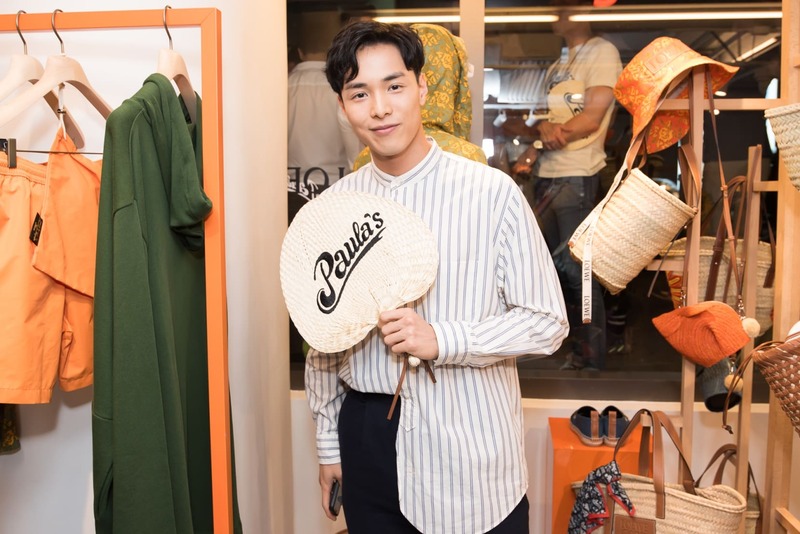 The Loewe x Paula’s Ibiza pop-up store is located at 33 Wellington Street in Central, and is running from now through 15 May.